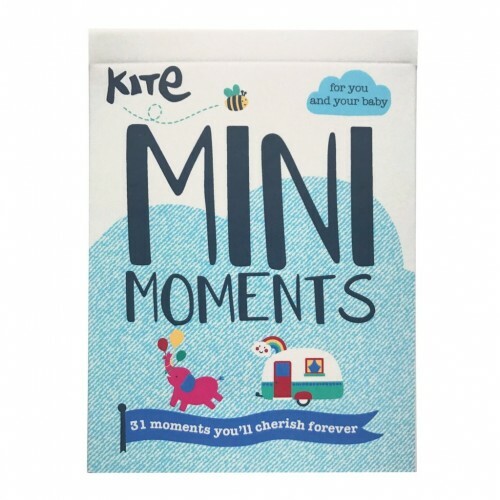 From weekly and monthly milestones, to those very special first time moments, create the perfect first year of keepsake memories with our ‘Mini Moments’ cards, each with a unique Kite design. 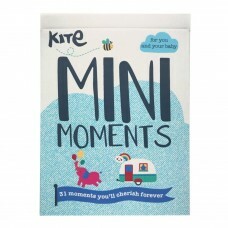 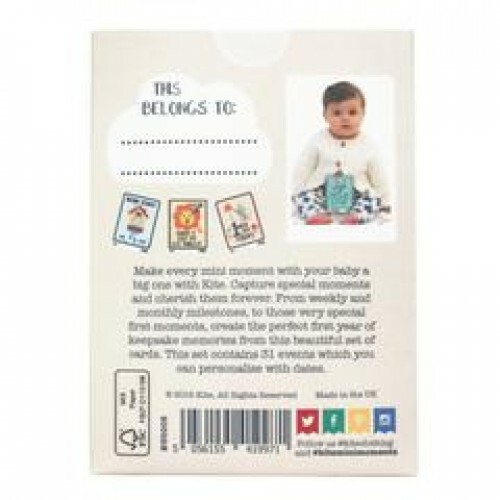 The set contains 31 events which can be personalised with dates. 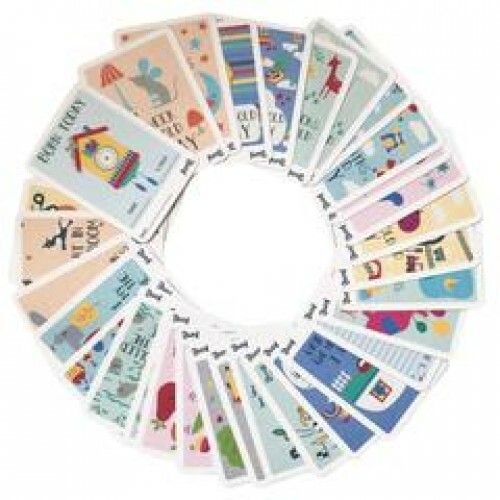 Each card is 78mm x 108mm.